It’s quite a long time since the Samsung released Galaxy Express 3 smartphone in 2016. Now the company is looking to release Samsung Galaxy Express 4 and Galaxy Express 4 Prime smartphones. Check out Samsung Galaxy Express 4 release date, AT&T Galaxy Express 4 price, Galaxy Express 4 Prime specs and other details. Samsung Galaxy Express 4 will be sole exclusive to AT&T in the United States. The Samsung Galaxy Express 4 phone release date is not announced yet. It might be released next month. 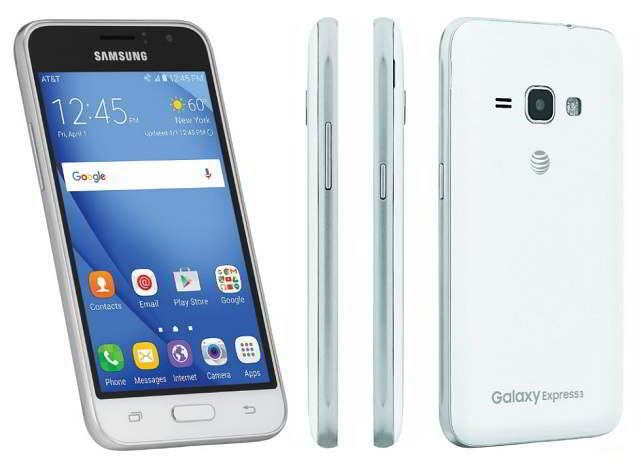 The Samsung Galaxy Express 4 is priced at $89.99 and available on AT&T website.